Improving Drainage at Home? 3 Reasons to Get Seamless Gutters - Longhorn - Screens. Shades. Shutters. If the gutters for your home are in poor condition, it’s so important for you to take your time to look into new options for gutters so that drainage can be improved. Replacing the gutters can keep rainwater moving, along with giving the trim of your home a new look. Instead of getting just any gutters installed, take your time to look into seamless gutters and the following benefits that they offer. As you look for gutters that can be installed at home, it’s important for you to look into exactly what the best options are for keeping your home clean. Some types of gutters can easily get clogged with branches, leaves, and other debris, requiring manual cleaning to keep the rainwater moving. Seamless gutters don’t have a wide gap at the top, allowing you to use a ladder and get the gutters cleaned without the extra effort in traditional gutters. If you ever intend on selling the home, it’s always important that you choose features that can add value to your home. With the cost of new gutters being installed, you need to make sure that the gutters won’t be lacking once they’re installed. With the modern look of seamless gutters, you can improve the way that your home looks and add more value at the same time. 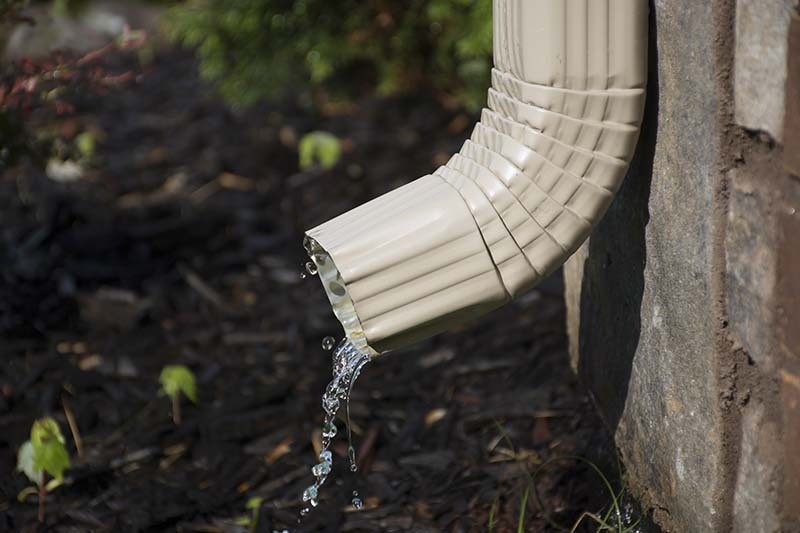 Taking your time checking out options for new gutters that can be installed can help you figure out exactly what will work best at improving drainage. With so many variations of gutters, you can pick out wide seamless gutters that will keep water moving without any blockage. When you begin shopping for new gutters that can be installed at home, you need to make sure that you pick out gutters that will work well. Contact us to get more information on seamless gutters.